This correspondent hasn’t been to Mrs Parmas for some time. I’d forgotten how good this place is. The food is fantastic and their beer list is quite remarkable, given their self imposed restrictions. Mrs Parmas only serves Victorian Beer, but it just goes to show how healthy the Victorian beer scene is when you consider what was on tap on this particular evening and what treats there were in the bottle. The evening’s proceedings were opened with a pint of 2 Brothers Grizz. 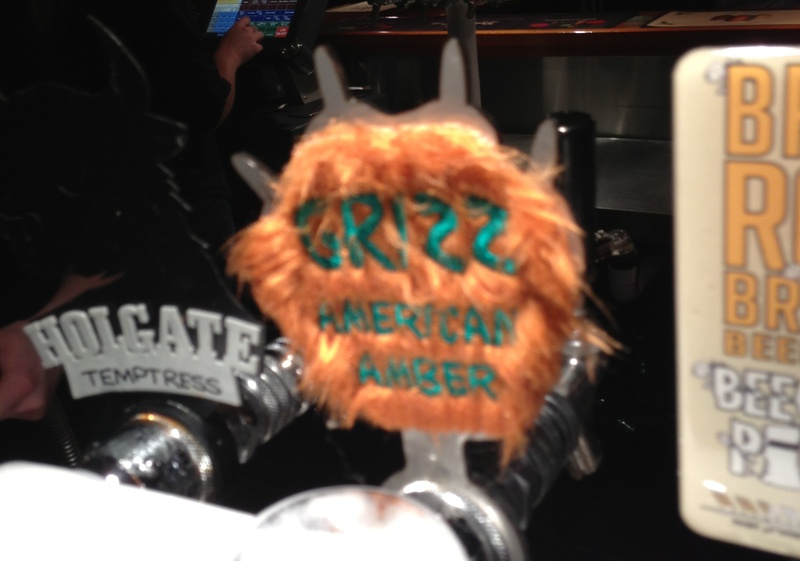 The taphead alone makes you want to drink this, but Grizz is a vibrant American Amber that I could have stayed on all evening. Staying on one beer, however is not an option at Mrs Parmas because there is just too much choice. 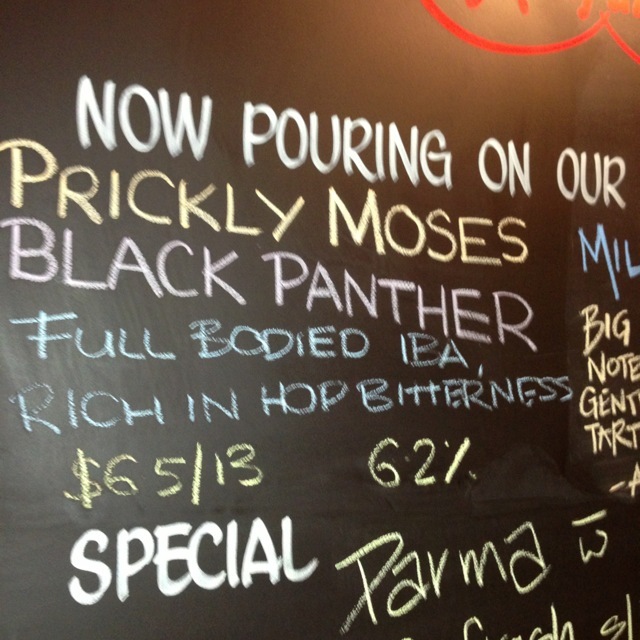 A seasonal beauty is Prickly Moses’ Black Panther. This is available in bottles, but off the tap -this is the business. It is an “India Black Ale”, and it is indeed dark and perfect for winter. 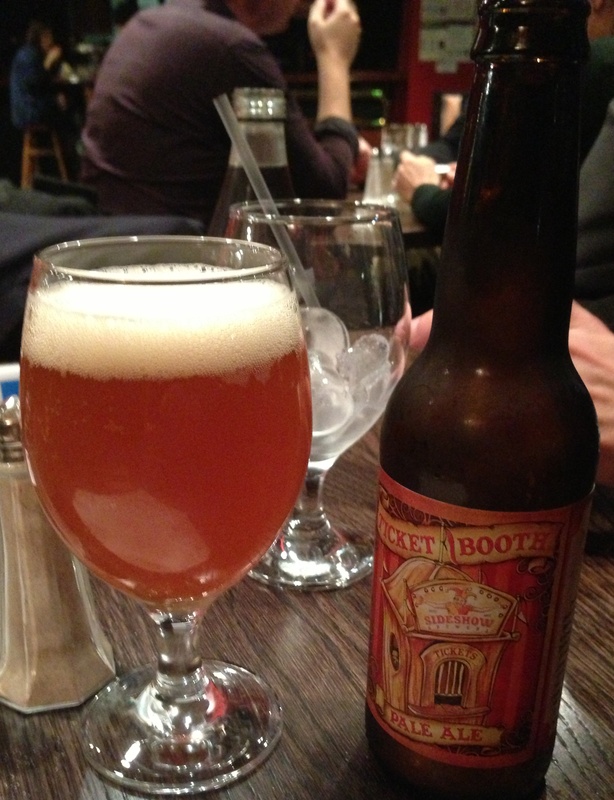 It is richly hoppy, without being too lipsmacking. Outstanding. 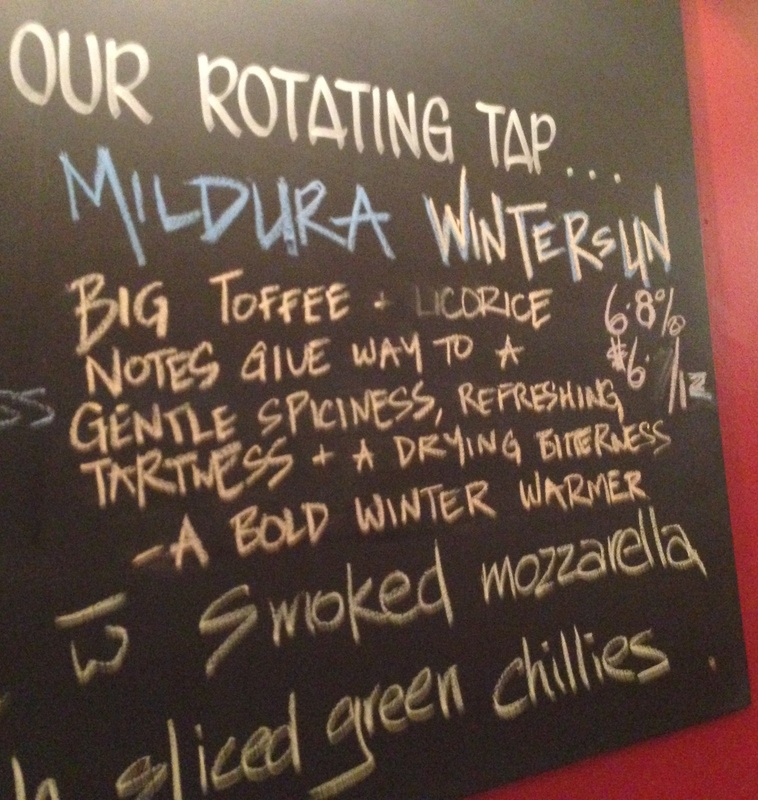 Mildura’s Wintersun was the next cab off the rank. As the name suggests, this is another winter warmer and whilst I was expecting something bigger, given the 6.8% – this was a solid and well rounded beer. Whilst I generally stay on the taps at Mrs Parmas, I was intrigued by the name of one of the bottles on the beer menu. Ticket Booth Pale Ale comes from the most micro of micro brewers – Sideshow Brewers. Crafty Pint tells you all you need to know about this veteran home brewer that has taken the next step. All I can tell you is that if see a bottle of Sideshow’s debut ale – grab it. It is a bloody belter. From its wondrous appearance to its aroma through to its bright taste – this is as auspicious a beginning as Michael Clarke’s century on debut. It’s all the rage in Melbourne and it is easy to see why.